Is Drake Cheating On Rihanna With The Game’s Ex-Girlfriend India Love ? Could Drake be cheating on Rihanna with The Game‘s ex-girlfriend India Love? Seems like while Rihanna was away in Paris for Fashion Week, her boyfriend Drake was busy touring and smashing Game’s reality star ex-girlfriend, that’s if the latest rounds of rumors are true. Sources are saying that India Love has been spotted with Drizzy on multiple of his Summer Sixteen tour stops on the west coast. It’s highly unlikely that Drake is cheating on Rihanna given how much he loves her. Just a few weeks ago, the OVO emcee told the Bajan pop beauty that he has loved her since he was 22 years old while presenting her with the Michael Jackson Video Vanguard Award at the 2016 MTV Video Music Awards. With words like those we doubt that Drizzy would want to messed up his relationship with the girl he loves all his adult life. India Love previously dated The Game last year before the two parted ways in a bitter split. The reality star was also dated basketball star Cliff Dixon but seems they have broken up as well. 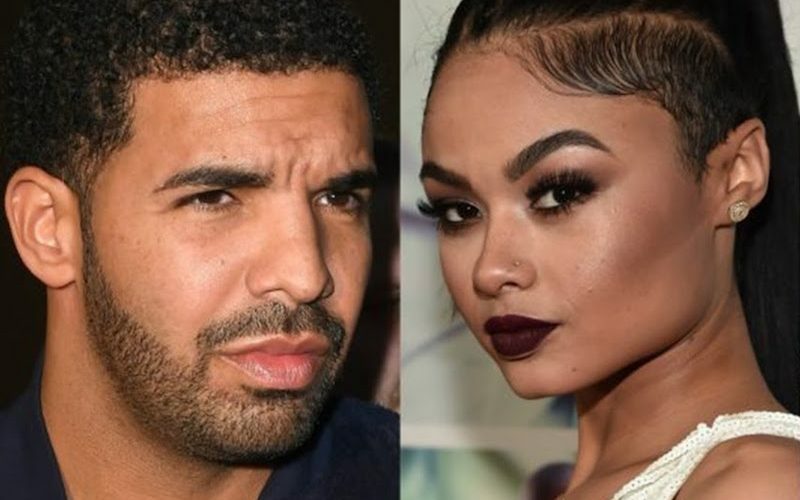 Was Drake the reason for their split?